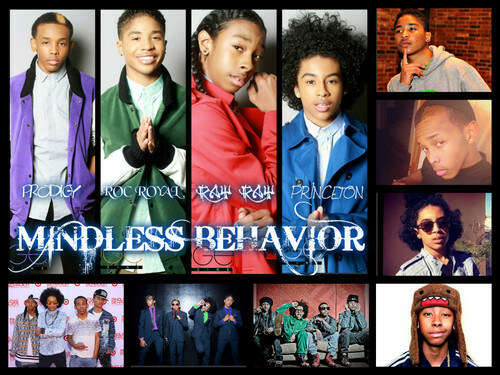 mb collage. fgbodgboergb. 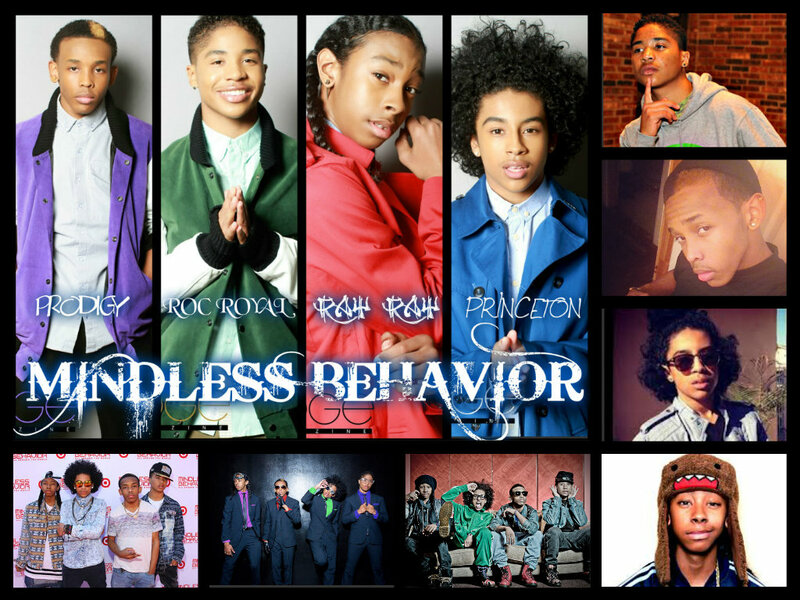 HD Wallpaper and background images in the Mindless Behavior club.